A gluten-free diet is a diet that excludes the protein gluten. Gluten is found in grains such as wheat, barley, rye and triticale (a cross between wheat and rye). Switching to a gluten-free diet is a big change and, like anything new, it takes some getting used to. You may initially feel deprived by the diet's restrictions. However, try to stay positive and focus on all the foods you can eat. You may also be pleasantly surprised to realize how many gluten-free products, such as bread and pasta, are now available. 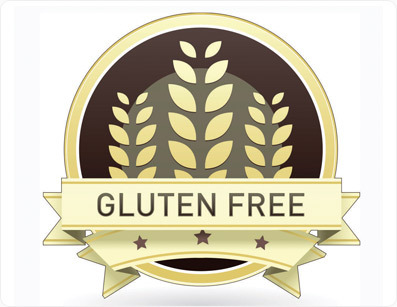 Sign up to unlock personalized Gluten Intolerance nutrition tools & features.